Monday, December 12th, 2016 at 9:39am. Have you ever wanted to see a manatee in its natural environment? This is your chance! 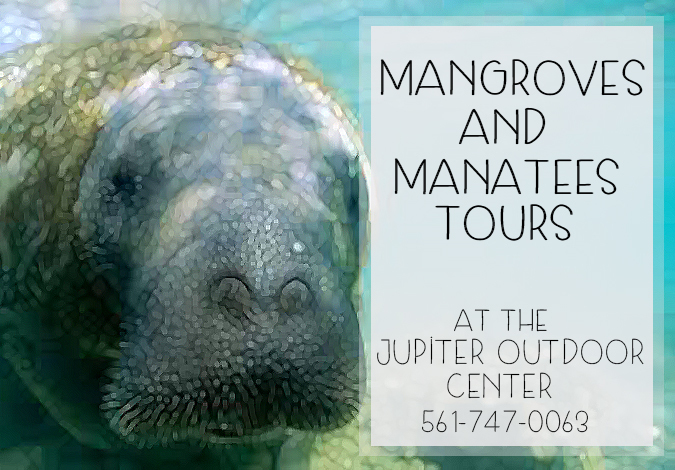 The Mangroves and Manatees tours at the Jupiter Outdoor Center get you up close and personal with the gentle giants that populate our warm Floridian waters.